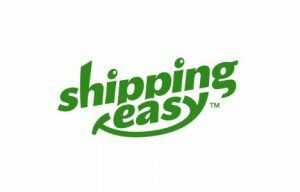 Christmas is only 8 weeks away, and ShippingEasy is out with its annual Holiday Guide, a free resource for online sellers that provides shipping and selling tips. 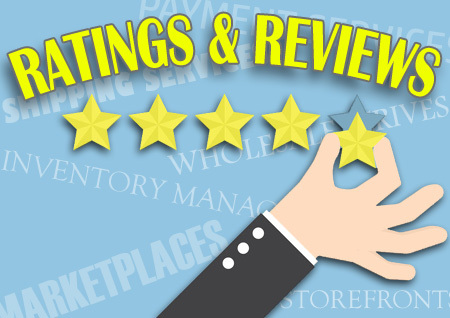 The 31-page guide includes a full rundown of all the areas that sellers should be reviewing now, before the busy season turns to the hectic season (hopefully!). The guide essentially offers a checklist to make sure your operations are ready, but it will also likely spark some ideas. For example, have you thought about including promotional messages and special offers inside packages to give gift recipients a reason to check out your site? “Adding promotional messages and special offers directly to the packing slip or gift receipt will limit additional costs while maximizing exposure,” according to the guide. And just like marketing to gift recipients, post-purchase updates and related promotions to customers should be treated as campaigns, ShippingEasy advises. – A detailed breakdown of shipping service levels and rate structures (e.g. flat rate and free shipping), return policies, weekend shipping and delivery, and shipping carrier cut-off dates. – How to optimize shipping operations, and align carriers and partners with your holiday strategies. – Marketing strategies and how shipping can increase brand awareness, new customer acquisition, loyalty, and repeat purchases. – Holiday gift-giving and how to determine the best strategy for your business, from gift wrapping options to what to include on the packing slip. – Post-Christmas selling strategies, and how to ramp down from holiday-specific initiatives. 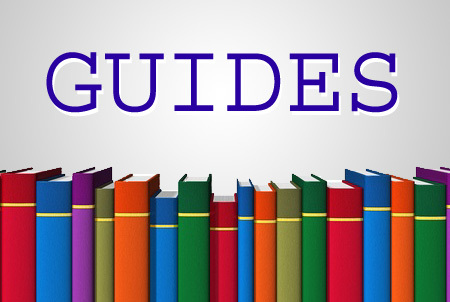 You can download the guide on this page, and review shipping cutoff dates here. December 20th is the cutoff date for sending packages Priority Mail to arrive by Christmas, and it will be here before you know it.